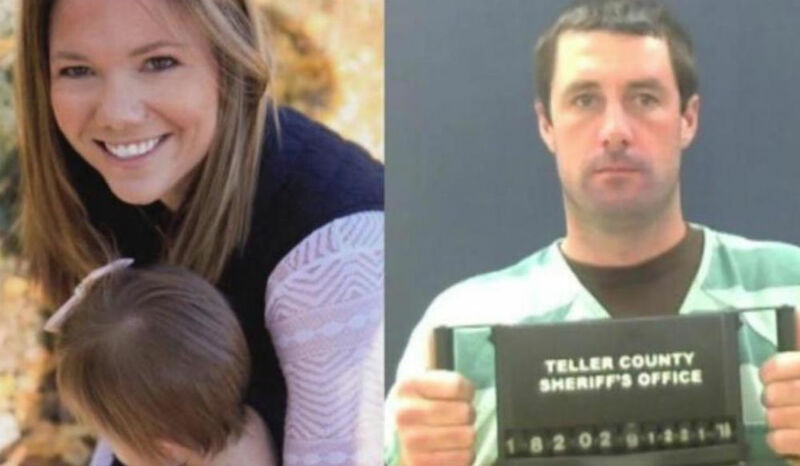 The man accused of murdering Kelsey Berreth may have been plotting for months to kill the mother of his one-year-old daughter, charging documents show. As CrimeOnline previously reported, Patrick Frazee was formally charged on Monday with five counts related to Berreth’s presumed murder: Two felony murder charges, and three counts of solicitation of first-degree murder. At this time, Frazee is in the only suspect in custody in relation Berreth’s disappearance, and a body has not been found. But since Frazee’s arrest on December 21, both prosecutors and law enforcement officials have indicated that more arrests are possible. At a press conference following Frazee’s hearing on Monday, Teller County District Attorney Daniel May noted that the three solicitation charges are in relation to three separate events, not separate theories, although this is not necessarily mean Frazee asked three people for help in taking Berreth’s life. According to charging documents obtained by KKTV 11, Patrick “unlawfully and feloniously commanded, induced, entered, or otherwise attempted to persuade another person to commit the felony of murder in the first degree” as far back as September 1, nearly three months before Berreth, 29, disappeared on Thanksgiving. Along with the three solicitation to commit murder charges, the charging documents show that prosecutors believe Frazee may have had the help of another person in a possible attempted robbery that ended with Berreth’s death. Little is known about the evidence against Frazee as those court documents have remained sealed. Frazee will appear in court again on January 29, when he is expected to enter a plea to the charges against him.